In the world of computer-based learning tools, I have found that in many cases – the simpler-the better. Oh yeah – when it’s also free – you get an added bonus! In the rush to prepare the next concert, choral music educators often, myself included, neglect to spend the needed time reinforcing basic knowledge and techniques that, in the end, would actually make our students stronger musicians and faster music learners. Basic theory and aural training definitely fall into this category as concepts that are put on the ‘back burner’. So, finding tools that can help us either streamline the teaching and assessment or give our students much-needed enrichment activities could help us overcome this issue in our performance-driven world. 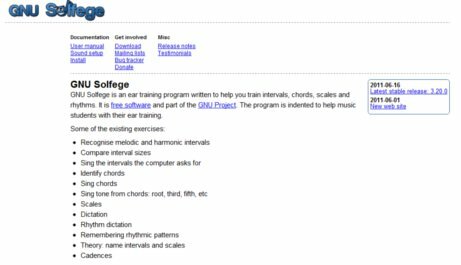 One such find is SOLFEGE, a simple aural training software download, that can be used in-class with an entire ensemble or individually on personal student computers. Although upon opening, this tool appears quite visually primative, it delivers multiple levels of aural training concepts as well as the ability to test comprehension of those concepts. Busy Music Educators – check it out! Mike Pierson is a vocal music teacher at Rock Bridge High School here in Columbia, Missouri. You can find his site here. 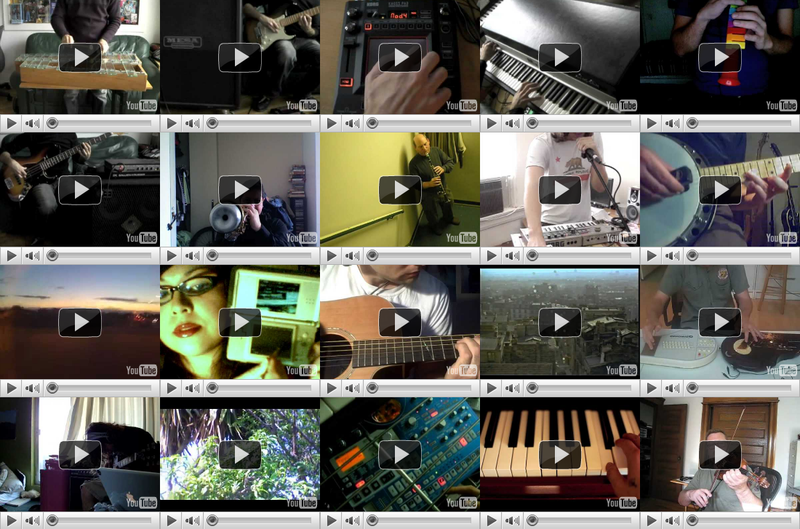 Just for fun or great tools for your music class? Both! The following resources are fun ways to bring music into your classroom. In Bb is a collaborative music project. Play videos simultaneously or alone. 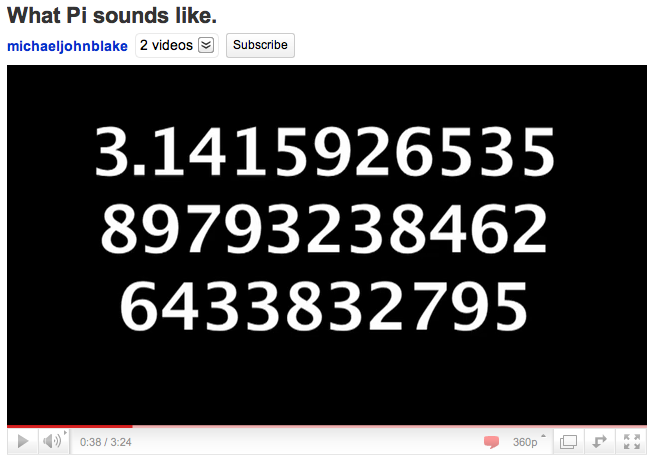 Start different videos at different times. Use music to get your creativity flowing. Check out http://inbflat.net/. Kisstunes turns your computer keyboard into a piano keyboard. This could be a nice alternative for the school that is short on pianos, but long on laptops. Finally, we’re sure you have heard all the hype surrounding PS22 Chorus. Well, here is an inspiring blog of the children’s chorus from Staten Island, New York, keeping the arts alive in education! Carmen Marty and Zac Early are instructional specialists with the eMINTS National Center.